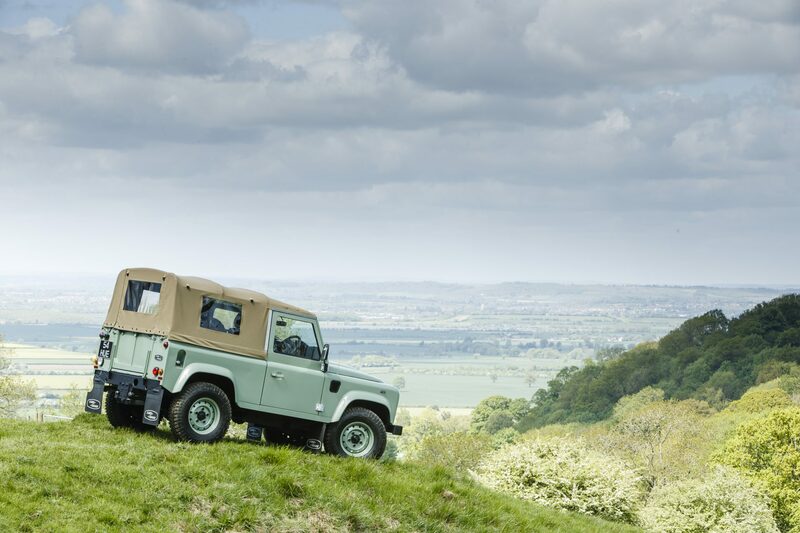 Copied many times since, this Defender Heritage Soft Top was built from a genuine Heritage 90 Hard Top, six months before Land Rover produced their last off the line Defender which rolled off the line at the plant in Solihull, January 29th 2016. 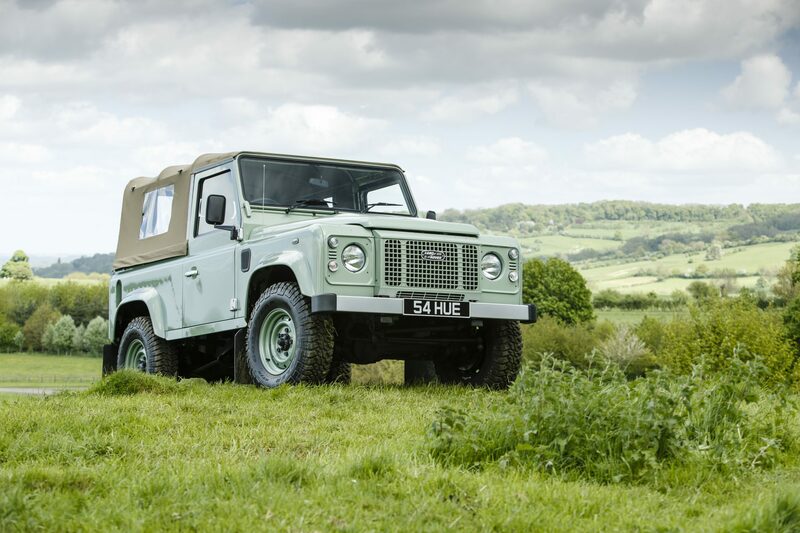 Having been built from a standard Heritage Defender, the conversion wasn’t that difficult to accomplish. The hard top was removed while the bulkhead stayed in place. The rear door was replaced with a genuine tailgate and fittings which meant the spare wheel moved back to where it used to be many years ago, behind the bulkhead. The Tan hood and hood sticks came from Exmoor trim and the job was pretty much complete. Owned by one of our biggest customers this perfect Defender fits nicely into his collection of more than 10 Defenders and Series Land Rovers, all of which we are proud to have worked on. 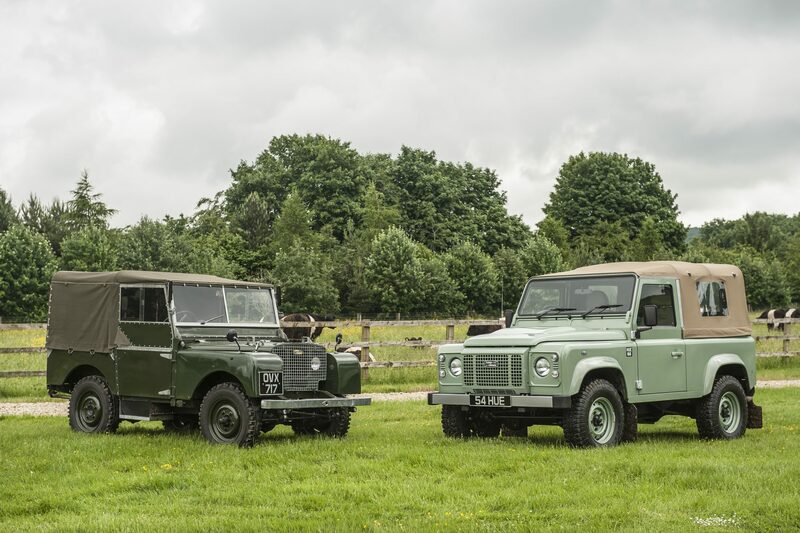 From the stunning restored 80″ Series One to this very special Defender, ACH Classic have played a large part in keeping these Heritage Land Rovers alive.